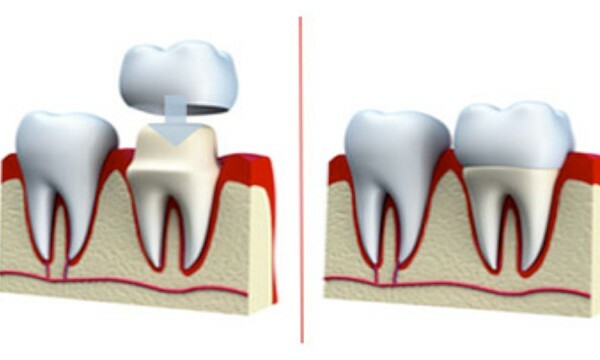 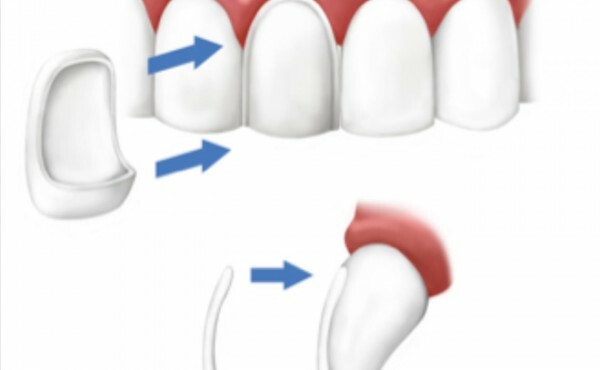 A fissure sealant is a light coating which is applied to the surface of a tooth to provide protection on enamel from bacteria that cause decay. 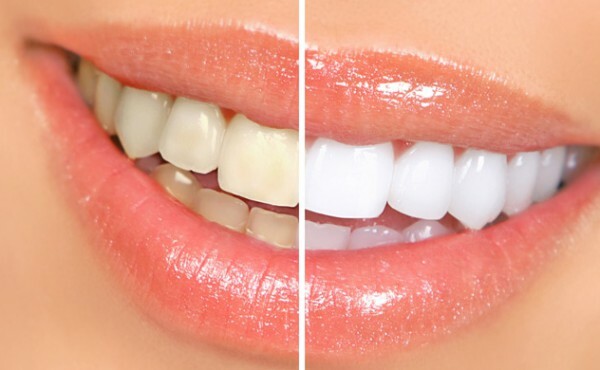 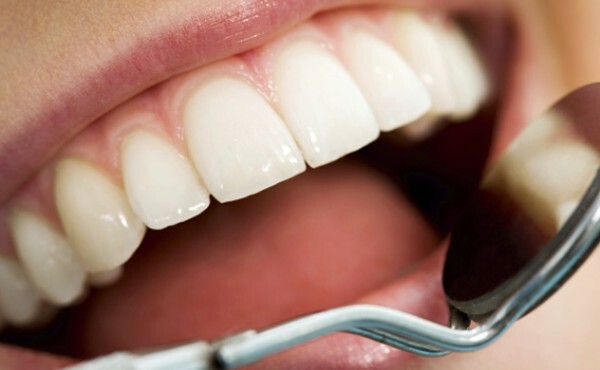 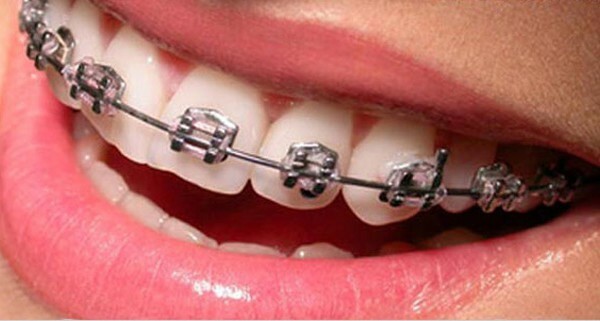 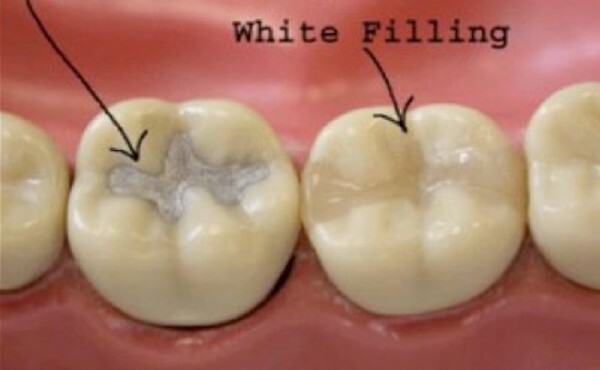 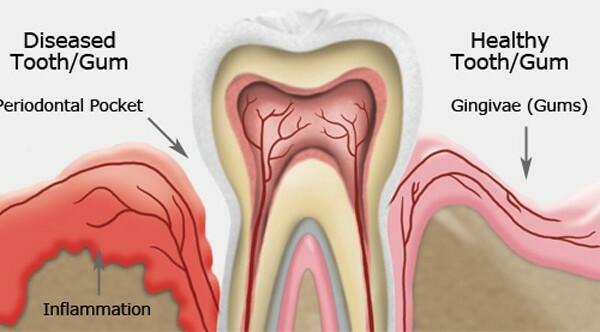 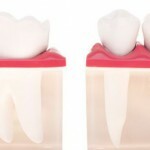 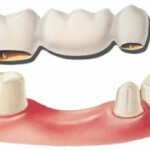 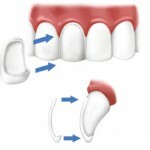 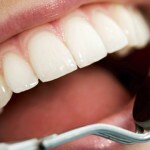 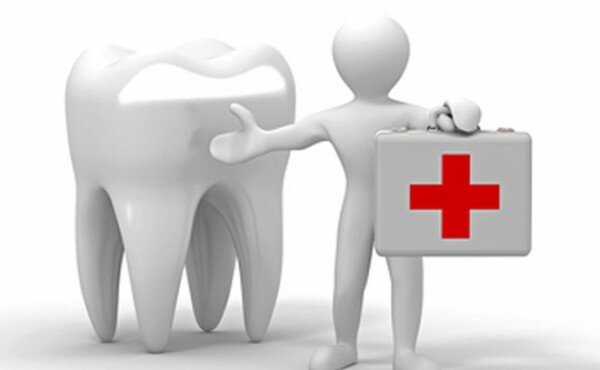 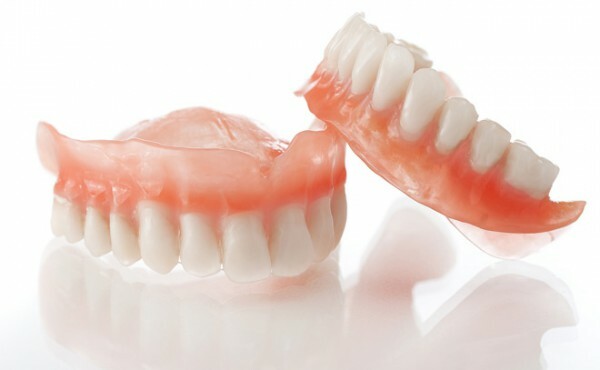 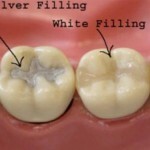 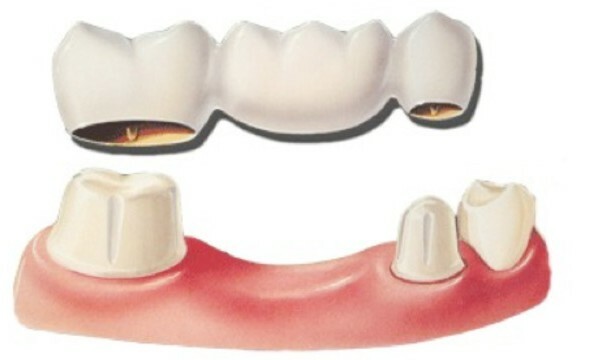 Teeth often have areas that they are too difficult to clean such as deep groves or fissures. 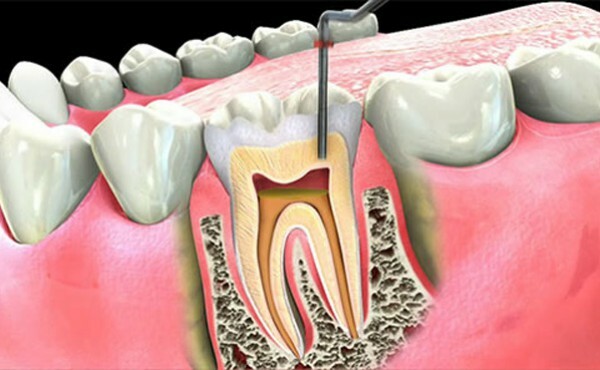 These areas may allow plaque and bacteria to gradually build up, making it vulnerable to decay. 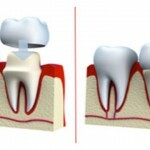 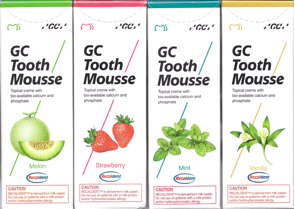 Fissure sealants are most commonly used to treat the molar teeth of children needing sealants.